Not only do these Salty Putter Grips look great, they have a great feel. I have been playing with the new grip for about two weeks now and couldn’t be happier. Here is the review on the Salty Putter Grips. Inspired by fishing pole handles, the Salty Grip was created. 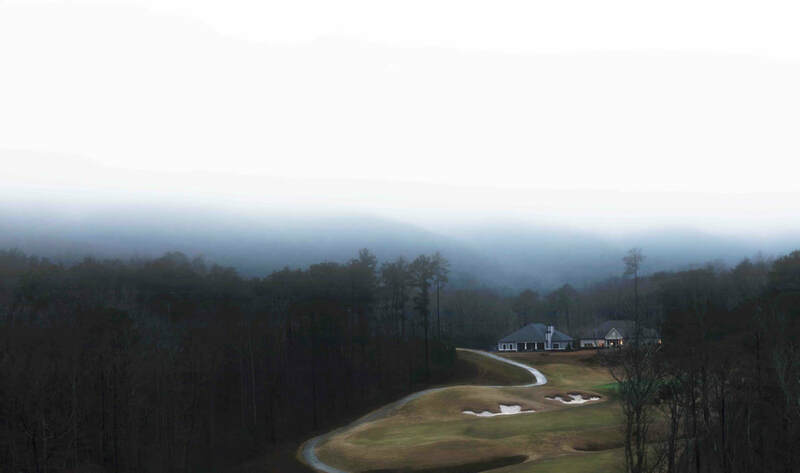 This classic piece of golf equipment will be around for a long time. The putter grip has a great style and is sold for a great price. 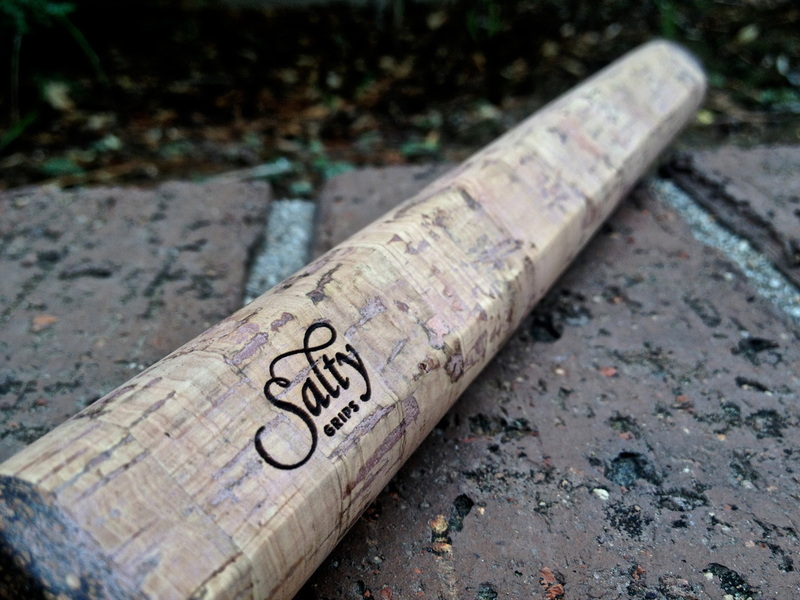 The Salty Putter grip has a modern yet timeless look. The grip gives an old school feel and brings you back to a day when things were a bit less busy. I don’t know if it’s due to the fact the grip is made out of cork or if it's just the color alone that makes you feel line your in the past. 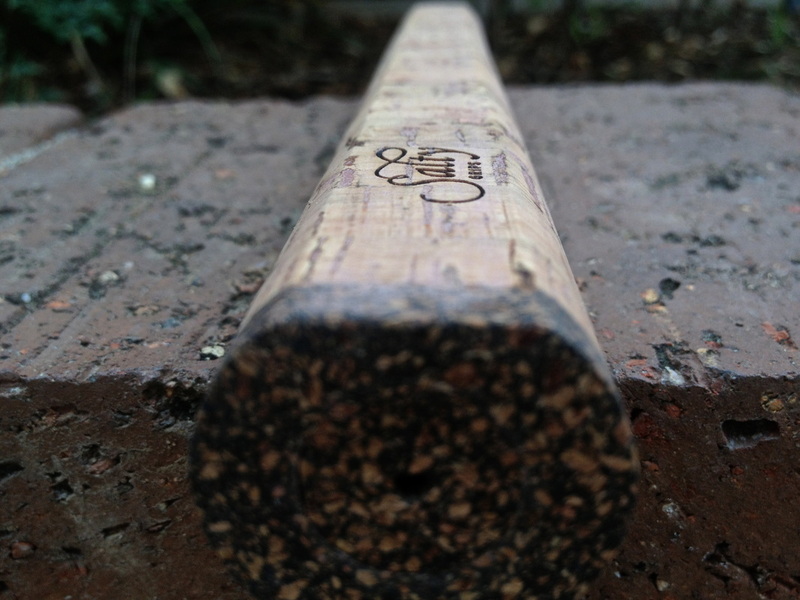 The cork putting grip is extremely soft. When I first grabbed the freshly applied grip, I though it would have been a little rough. To my surprise, the Salty Grip is very soft and super light. The Mid-Plus size Salty Grip is the one I was able to test out. I have never used an oversized putting grip other than trying some out at my local golf shop. I was impressed on how good the grips felt. My putts where clean and controlled. If you’re having trouble with ball striking, I would recommend trying an oversized grip. I think the reason behind this is because the grip is bigger, you have a bigger surface area to hold onto. This allows you to be in more control when connecting with the ball. Overall, I really enjoyed playing with Salty Grip. The bigger grip allows you to have more control over your putts. I would recommend anyone who has wanted to try a bigger putting grip to try a Salty. 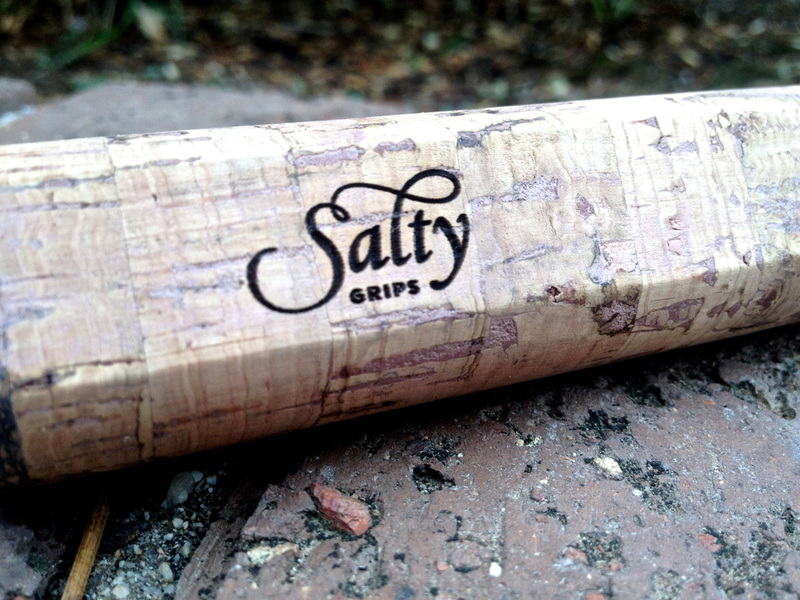 Salty Grips not only look great, they have a great feel. You can buy the Salty Putter Grips online. Click Here to check it out.